Since I am not doing anything really new this weekend unless something really big happens, here is a part of my Civil War text. Since I have posted a number of articles recently from it dealing with the Reconstruction and Jim Crow eras, I thought that this would be interesting. Have a great weekend. The depression hit Freedmen in the South with a vengeance and unable to pay their bills and mortgages many lost everything. This left them at the mercy of their former white masters who were able to force them into long term employment contacts which for practical purposes reenslaved them. Those whites who were still working for Reconstruction in the South were increasingly marginalized, stigmatized and victimized by a systematized campaign of propaganda which labeled them Carpetbaggers and Scalawags who had gained power through the votes of blacks and who were profiting by looting Southern Whites. In the end Southern intransigence wore out the political will of Northerners to carry on, even that of strongest supporters of emancipation and equality. 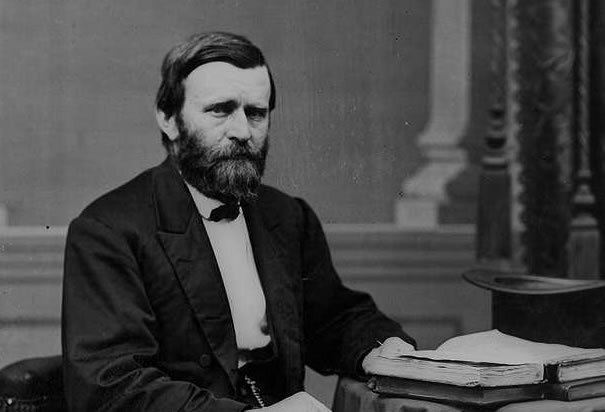 The elected governor of Mississippi, Republican General Adelbert Ames, who was one of the most able and honest of all the Northerners to hold elected office in the South wrote in 1875 about the power of the paramilitary groups, “The “white liners” have gained their point – they have, by killing and wounding, so intimidated the poor Negroes that they can in all human probability prevail over them at the election. 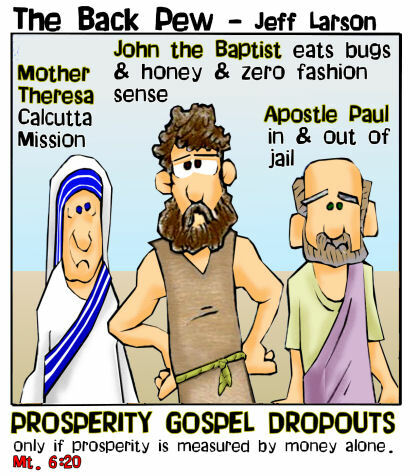 I shall try at once to get troops form the general government. Of course it will be a difficult thing to do.”  Ames requested Federal troops “to restore peace and supervise the coming elections”  but did not get them due to the subterfuge of Attorney General Edwards Pierrepont. 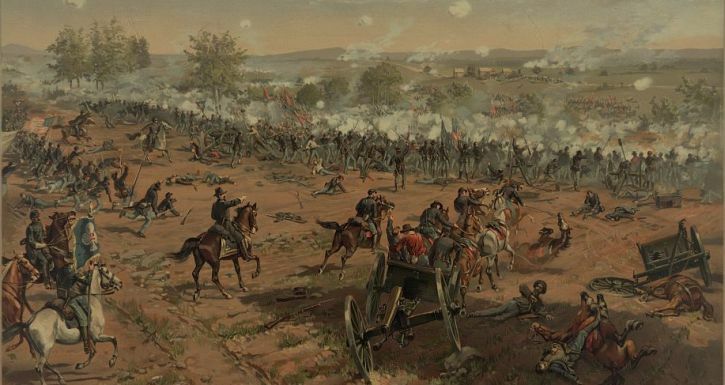 As promised I am continuing the work on my Gettysburg text and again attempting to stress the tragedy of war and the immense suffering as well as courage that takes place in it. 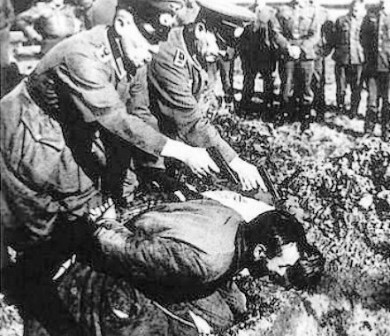 War and battles are about people, and all too often the people are neglected in favor of painting the big picture of winners and losers and the tactics involved. Yes, those have to be addressed, and I do address them, but as a veteran of Iraq, I have seen the carnage and destruction of war. I have seen the effects on the bodies, minds and spirits of those who have fought in war, as well as the innocent victims of it. Thus when I present a topic like this it becomes intensely personal, especially those times that I lead my students to Gettysburg as I did two almost three weeks ago. 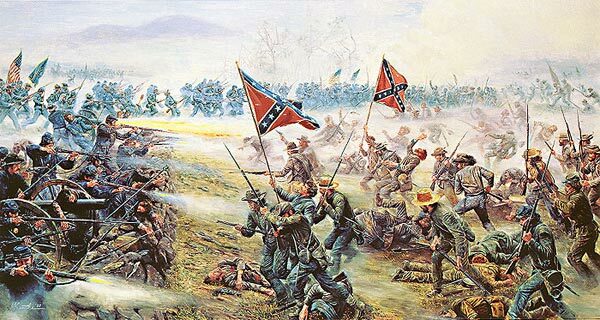 Anyway, this is another look at Pickett’s Charge, the final climactic moment of the Battle of Gettysburg which is often described as the “high water mark of the Confederacy.” So anyway, the text here is probably a 80-90% solution of what I will finally publish, re-reading it I know I have some more work to do, not as much as on other sections but nonetheless more work. 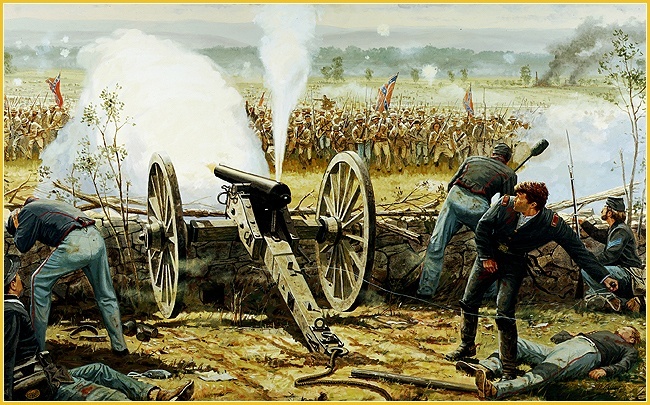 A bombardment of this magnitude had never been seen on the American continent, but despite its apparent awesome power, the Confederate artillery barrage had little actual effect on the charge. The Prussian observer traveling with Lee’s headquarters “dismissed the barrage as a “Pulververschwindung,”…a waste of powder. 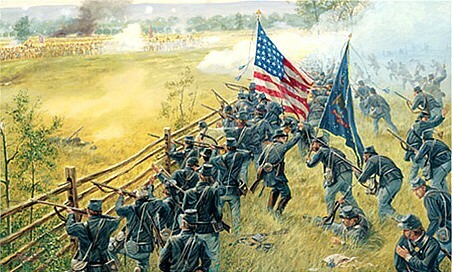 The Federal infantry remained in place behind the stone wall on Cemetery Ridge ready to meet the assault. Henry Hunt replaced his damaged artillery batteries on Cemetery Ridge. 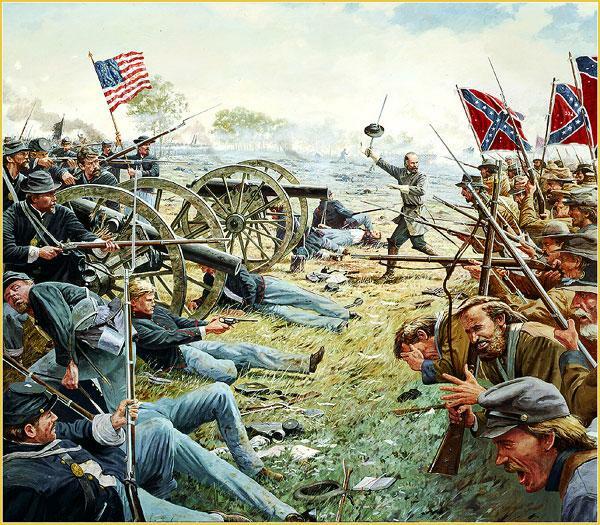 But even more importantly Lieutenant Colonel Freeman McGilvery’s massive battery was lying undetected where it could deliver devastating enfilade fire as the Confederate infantry neared their objective. 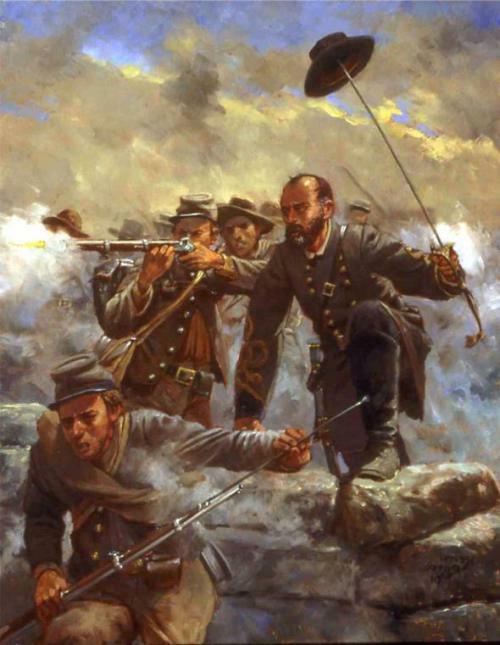 Likewise, Rittenhouse’s batteries on Little Round Top and Osborne’s on Cemetery Hill were unaffected by the Confederate bombardment were poised to wreak destruction on the men of the three Confederate divisions. Pickett was commissioned into the infantry and served alongside James Longstreet in the Mexican War where they “fought valiantly in a number of battles, including Contreras, Churubusco, El Molino Del Rey.”  Pickett distinguished himself at Chapultepec where “he had been the first American to scale the ramparts of Chapultepec, where he planted the flag before the admiring gaze of his friend Longstreet.”  During that assault Longstreet was wounded and “Pickett had snatched the colors and planted them on the castle heights for all to see and cheer.”  For his actions he received a brevet promotion to First Lieutenant. 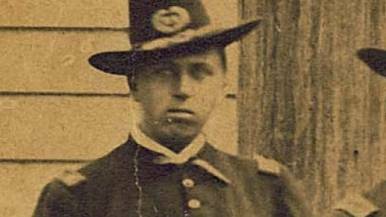 Pickett returned to Texas to serve with the 8th Infantry and was promoted to Captain and ordered to take command of the newly raised Company “D” 9th Infantry at Fort Monroe. Transferred to the Pacific Northwest he married. Widowed after that war he served in the Pacific Northwest where he took a Native American wife who bore him a son, however she did not survive childbirth and when she died in early 1858 Pickett was again widowed. In 1859 Captain Pickett faced down British troops from the Hudson Bay Company in an incident now known at the “Pig War” which at its heart was a dispute about whether the British or the Americans own San Juan Island. The dispute, which brought the two nations to the brink of war, was settled without bloodshed, save for the unfortunate pig, and Pickett became a minor celebrity in the United States and anathema to the British. 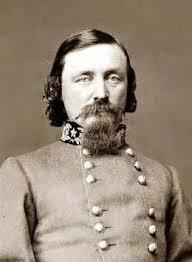 Kemper had not expected this, assuming that the Brigades of Wilcox and Perry would be providing support on the flank. As he asked a wounded officer of Garnett’s brigade if his wound was serious, the officer replied that he soon expected to be a prisoner and asked Kemper “Don’t you see those flanking columns the enemy are throwing on our right to sweep the field?”  Kemper was stunned but ordered his troops to rush the federal guns, however “they were torn to pieces first by the artillery and then by the successive musketry of three and a half brigades of Yankee infantry.”  Kemper was fearfully wounded in the groin and no longer capable of command. 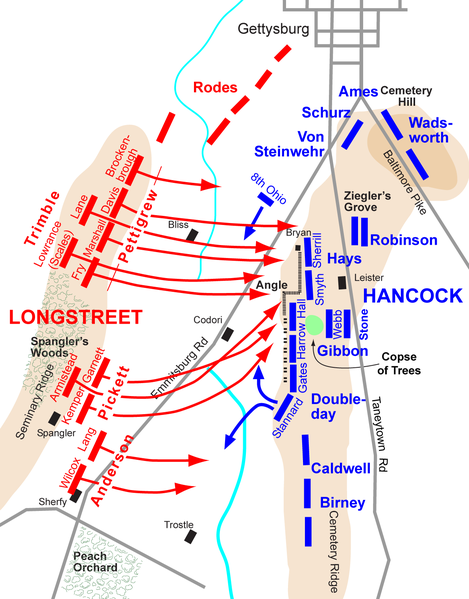 His brigade was decimated and parts of two regiments had to refuse their line to protect the flank, and those that continued to advance had hardly any strength left with which to succeed, meaning that the Confederate left and right were for all intents and purposes out of the fight. 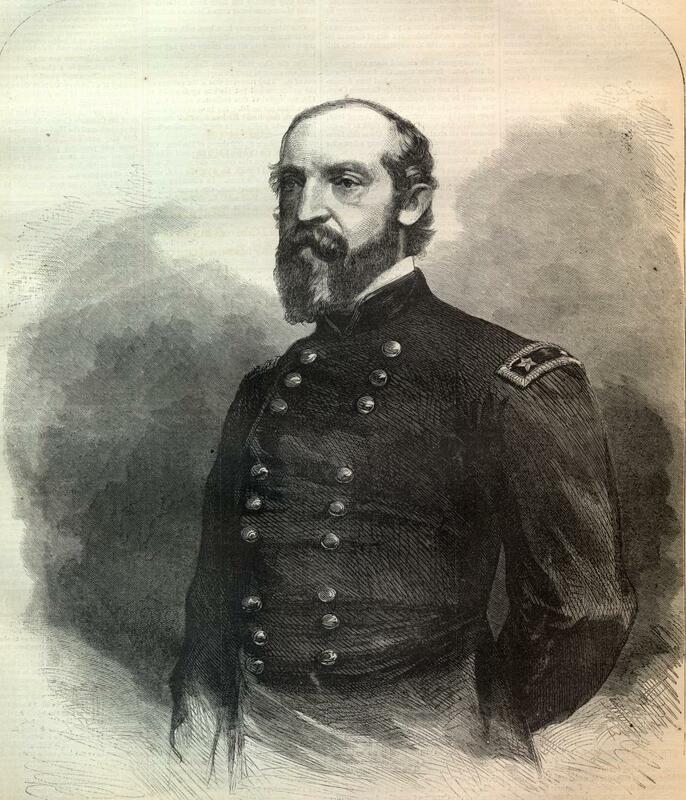 Webb had performed brilliantly in repulsing the final Confederate charge and “gained for himself an undying reputation. Faced with defeat, he accepted the challenge and held his men together through great personal exertion and a willingness to risk his life.”  For his efforts he was belatedly awarded the Medal of Honor. That day changed all of our lives and ushered in what is now 13 years of war which has cost the United States military almost 60,000 casualties including nearly 7,000 dead or died of wounds. Of course that does not count non-DOD agency casualties, or those of the contractors who have been a big part of the war effort. Today I was in Washington DC participating in the Military Officers Association of America “Warrior-Family” Symposium, which was an effort to bring together DOD, VA and the private sector to pool ideas, share best practices and attempt to make the connections that we need to serve and care for our military personnel and their families. It was a very good day and I will report out on it in detail in the coming days. That being said I was nervous my entire time in DC because of the approaching anniversary of the 9-11-2001 attacks as my hotel, and the facility where the symposium were conducted were both just three blocks from the White House. Needless to say with the anniversary occurring tomorrow I am glad to be home. This evening I watched as President Obama addressed the nation regarding the military and diplomatic actions that he is taking against the Islamic State, also known and ISIS or ISIL. Whether we wanted it to or not the war which began on 9-11, which was so stupidly expanded into Iraq by the Bush Administration, opening the door to Al Qaeda Iraq and now the Islamic State, and which greatly strengthened Iran by eliminating their worst enemy, Saddam Hussein have made our task most difficult. 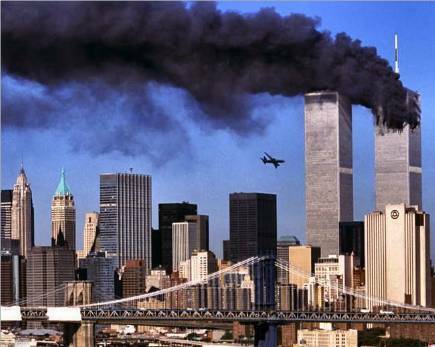 Thirteen years after 9-11-2001 we are not only still at war, but it is becoming a war without end. 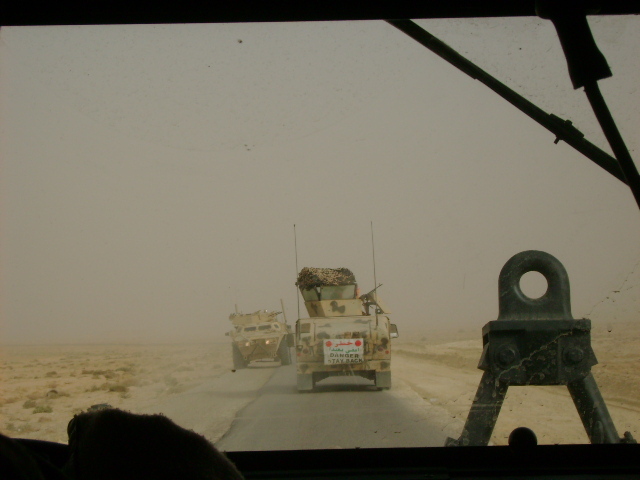 Thirteen years ago, I figured that after a few months Al Qaeda would be no more, and the war that they had unleashed upon us would be over. 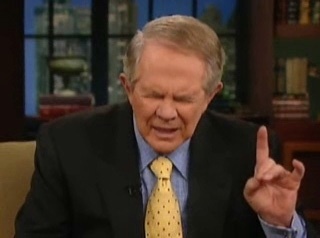 however I was wrong . Ninety years ago this month an event took place that changed naval warfare and introduced the world to how deadly a single submarine could be. 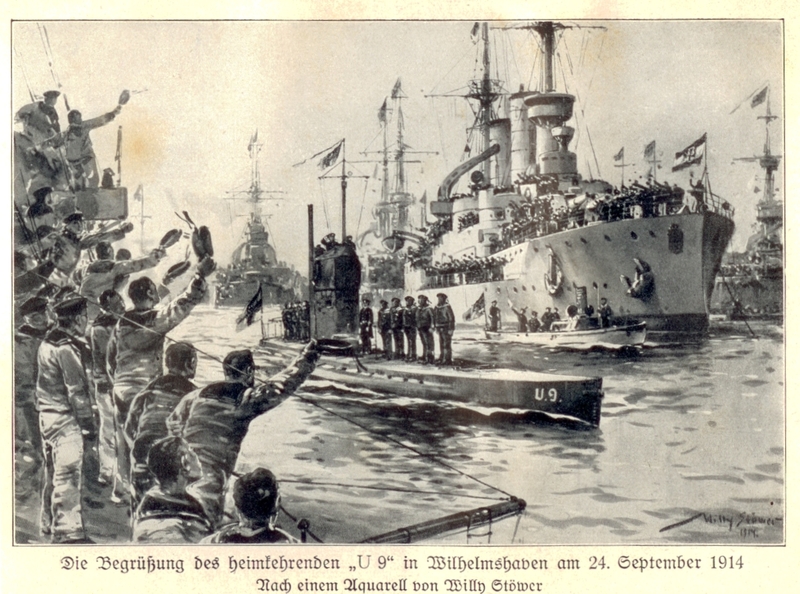 In September 1914 most naval experts held the submarine was not much of a threat. The submarines of the day were limited in range, diving depth, speed, armament and endurance. The U-9 was powered by kerosene engines on the surface which charged batteries which were used when the boats were submerged. Later submarines would be powered by diesel engines. U-9 was small, displacing only 543 tons on surface and 674 submerged. She was 188 feet long and just 19.7 feet in beam. The living conditions for her crew of 4 officers and 25 enlisted men were less than spartan. She was armed with four 17.7 inch torpedo tubes, two forward and two aft and carried six torpedoes, four in the tubes and two reloads for the forward torpedo tubes. 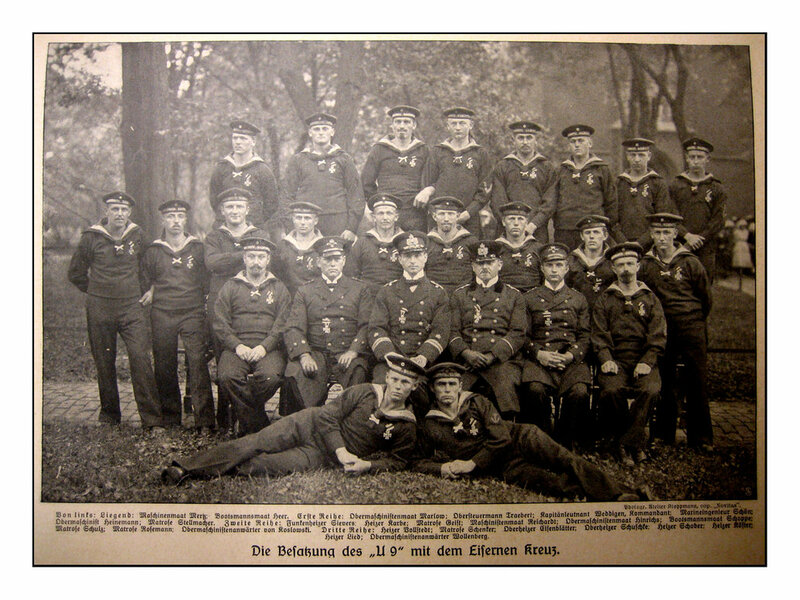 The boat had been commissioned in April 1910 and on the outbreak of the First World War she was commanded by Kapitänleutnant Otto Weddigen. On September 22nd 1914 with enormous battles raging on the Western Front and the High Seas Fleet in port the soon to be famous submarine was patrolling in the North Sea. 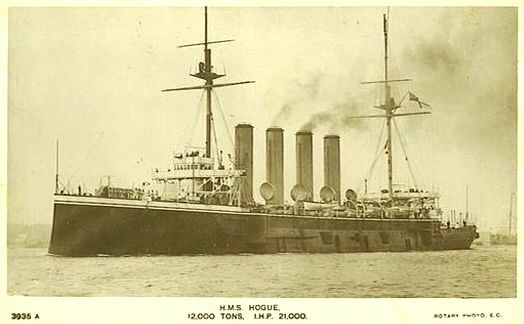 The U-9 was about 18 miles off the Dutch Coast near the Hook of Holland when she encountered three ships of the Royal Navy’s 7th Cruiser Squadron, or Cruiser Force C. The squadron was composed of three obsolete Cressy Class Armored Cruisers, the HMS Cressy, HMS, Aboukir and HMS Hogue displacing 12,000 tons and mounting two 9.2” and 12 6” guns each. The three ships were manned primarily by recently called up reservists and were derisively known throughout the fleet as the “Live Bait Squadron.” On that September morning they would be just that. 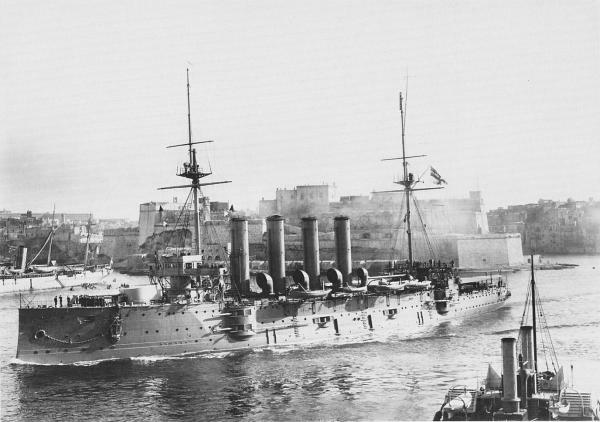 The squadron was reduced in number as the squadron flagship was not present and the HMS Euryalus had to drop out due to lack of coal and weather damage to her wireless. The weather was bad, so the admiral in command was had to remain with the ship, unable to transfer. As such he delegated command to the captain of the Aboukir. The same bad weather also kept the destroyers that would of accompanied the patrol in port. The ships were steaming in a line ahead formation when Weddigen on the U-9 spotted them about 0600 on the morning of September 22nd. They were not zig-zagging to lessen the chance of submarine attack and thought they had posted lookouts had no idea that U-9 was stalking them. Thinking that Aboukir had struck a mine the Captains of the Cressy and Hogue moved their ships close to rescue survivors. Weddigen had surfaced to observe the British and then fired two torpedoes into Hogue from a range of just 300 yards and then dived with Hogue opening fire as she did so. Hogue capsized and sank in 15 minutes. The British now knew that a submarine was responsible for the attack and the last ship and after reloading his forward tubes attacked Cressy at 0720 firing two torpedoes from her stern tubes. Weddigen then surfaced to bring his bow tubes into action and fired another shot, as he dis so the British cruiser opened fire and attempted to ram. 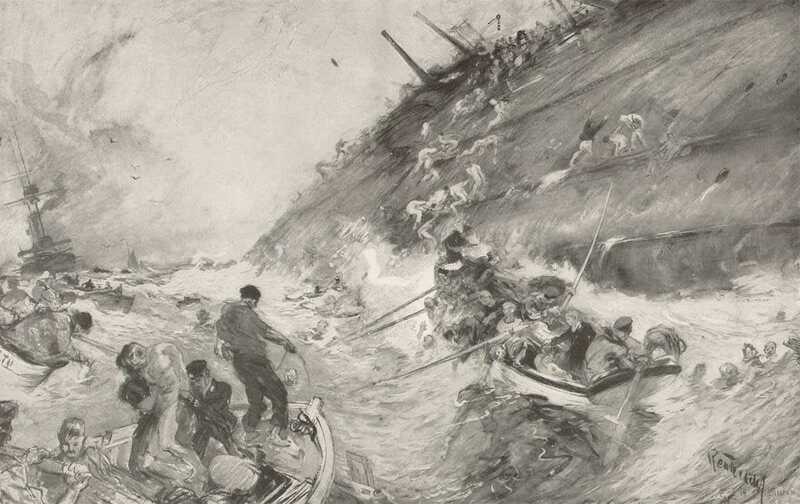 Cressy was struck by two torpedoes during the attack, the doomed ship capsized and then sank at 0755. In a little over an hour the U-9 had sunk three British cruisers. A total of 1459 British sailors died in the attacks and only 837 crew members from all three ships survived. Weddigen withdrew from the area as he knew that the British would be looking for the U-9. When the boat returned to port, Weddigen, and his crew were hailed as heroes. 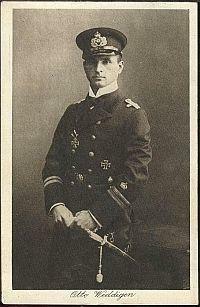 Weddigen was awarded the Iron Cross First Class and later the Pour le Merite which he received personally from Kaiser Wilhelm II. 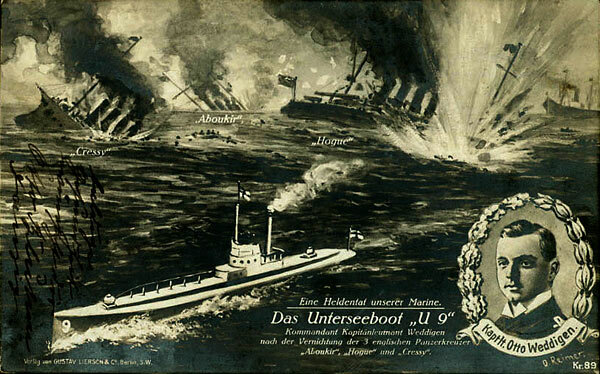 The U-9 was one of only two ships of the Imperial Navy awarded the Iron Cross. The other was the Light Cruiser Emden, nicknamed the “Swan of the East” which tied down a large number of British, French and Russian ships in the Pacific and Indian Ocean during her short but productive deployment as a commerce raider. The plucky U-9 would survive the war, sinking another cruiser, the HMS Hawke in 1915 and 13 other merchant ships or fishing boats. 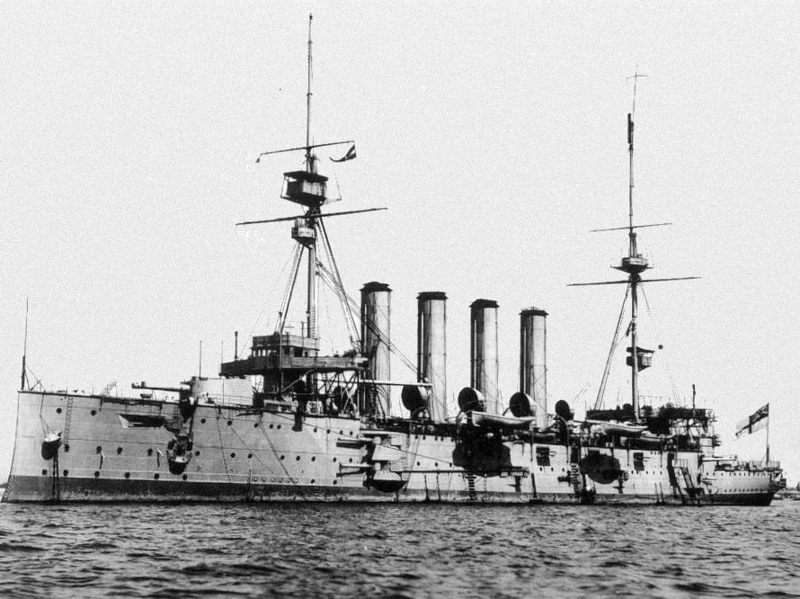 She was withdrawn from front line service in 1916 and assigned to training duties. 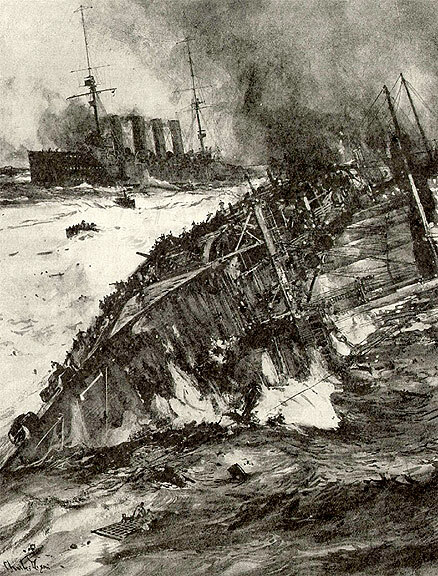 Weddigen was less fortunate, the aggressive young officer was killed on March 18th 1915 when his new command the U-29 was rammed and sunk by the HMS Dreadnought. Today the most deadly submarines ever built prowl underneath the surface of the world’s oceans. Nuclear powered and advanced diesel electric boats armed with torpedoes and cruise missiles, and giant nuclear powered ballistic missile submarines armed with long range nuclear ballistic missiles provide an invisible and nearly undetectable deterrent. Unlike 1914 today all navies take the submarine threat seriously. Should any significant naval war be fought in the Persian Gulf or the Pacific submarines will certainly have an impact not only at sea but in strategic strikes on enemy installations and land based units. In 1914 no one would have thought that the success of the tiny U-9 would eventually lead to such a dominating weapon.